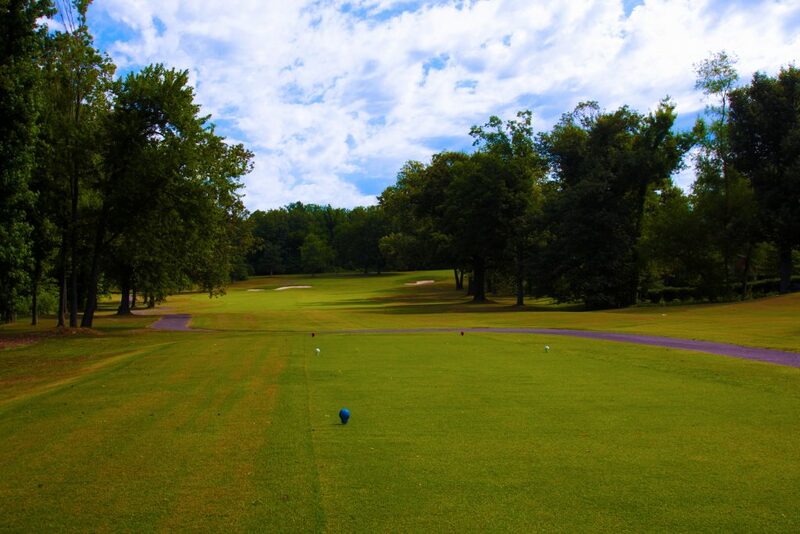 On the tee shot favor the right side of the fairway on this short but challenging par 5. 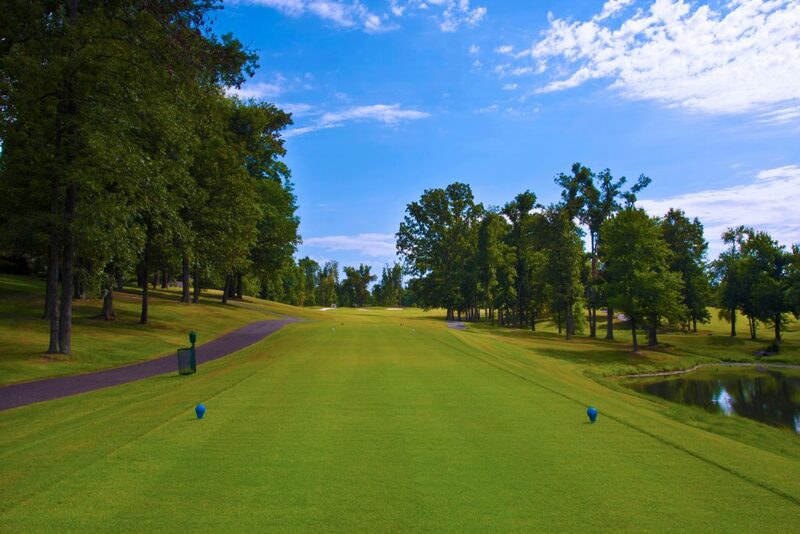 If you can hit the proper side of the fairway you are now challenged with the opportunity to go for the water guarded green or lay up to your favorite wedge distance. 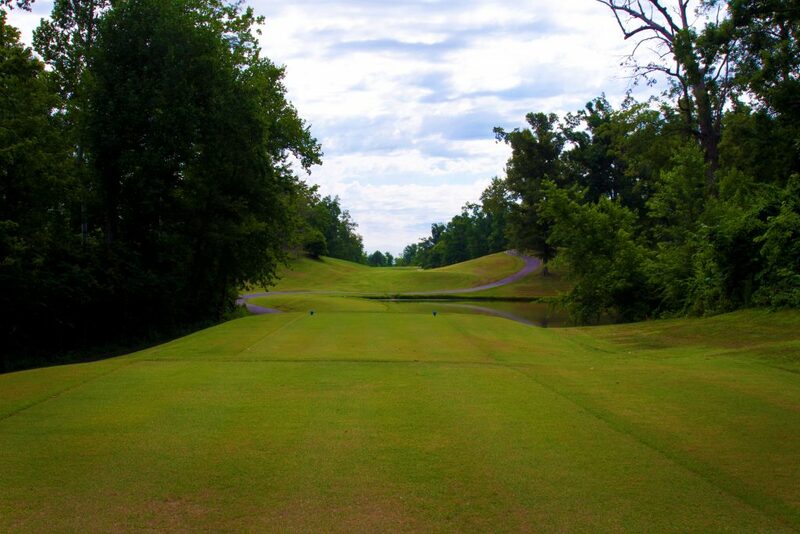 This is the first, of the four challenging par 3’s. 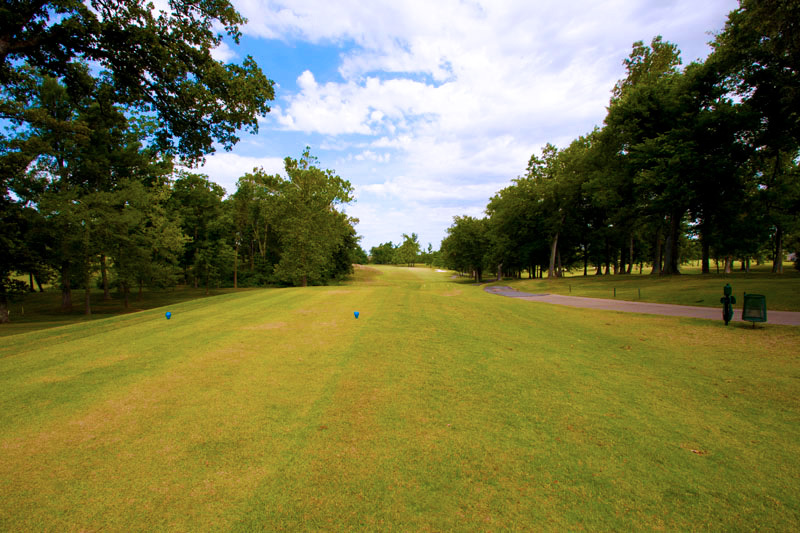 The player has the opportunity for birdie but an overly aggressive play can lead to big numbers. 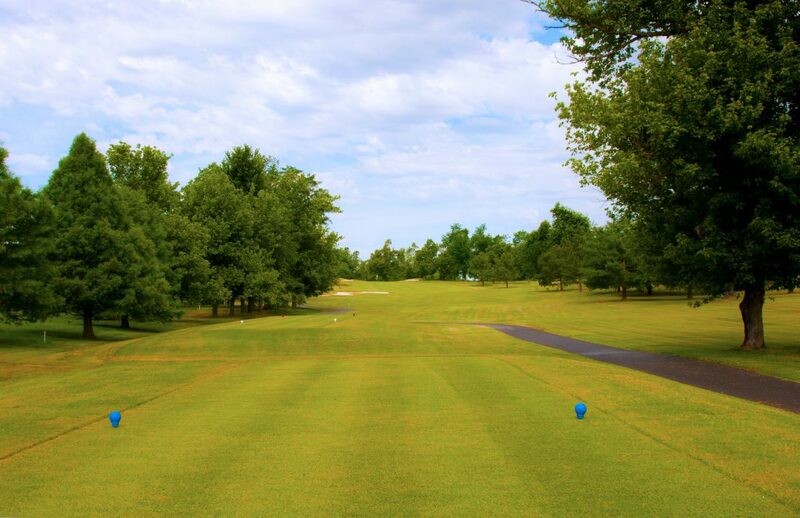 The tee shot offers many options on how aggressive the player wants to be. 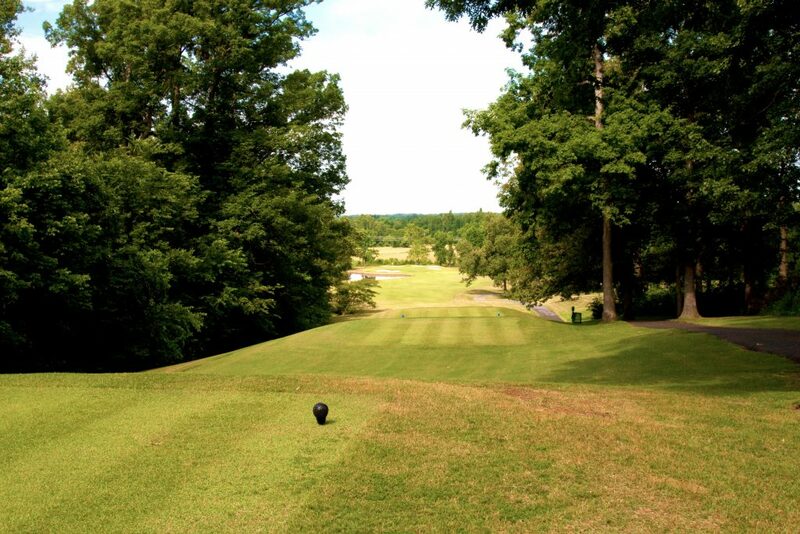 After navigating the tee shot be prepared for a difficult approach shot to a very narrow green. 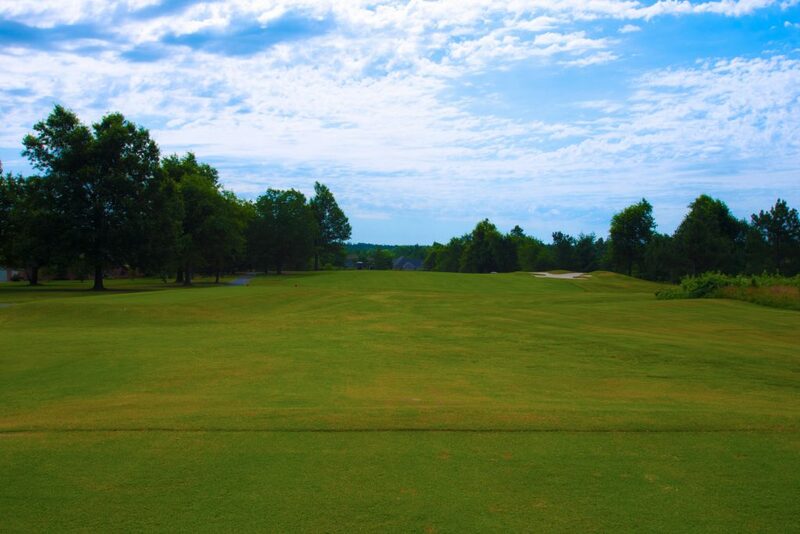 Play safe or challenge the fairway bunker to get a shorter club into this challenging 2-tiered green. Also make sure to avoid the left side of this hole as O.B. comes into play quickly. 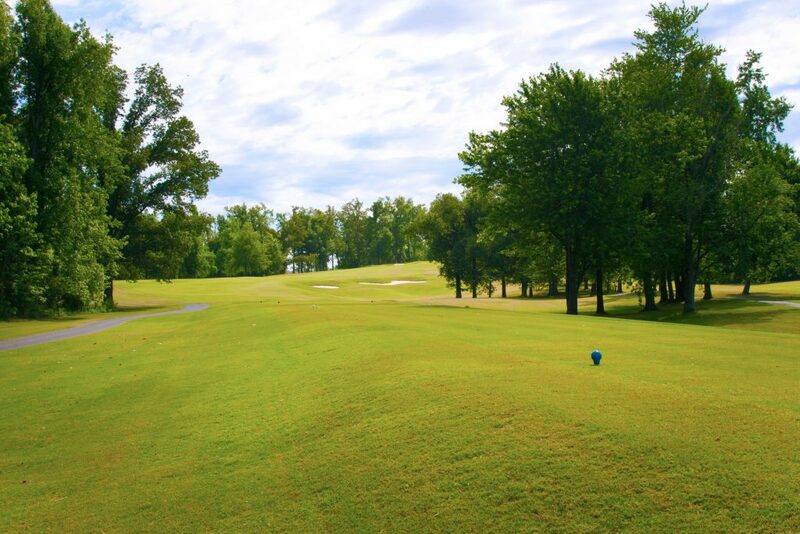 This is a great birdie opportunity if you can work your ball around the corner on this short par 5. 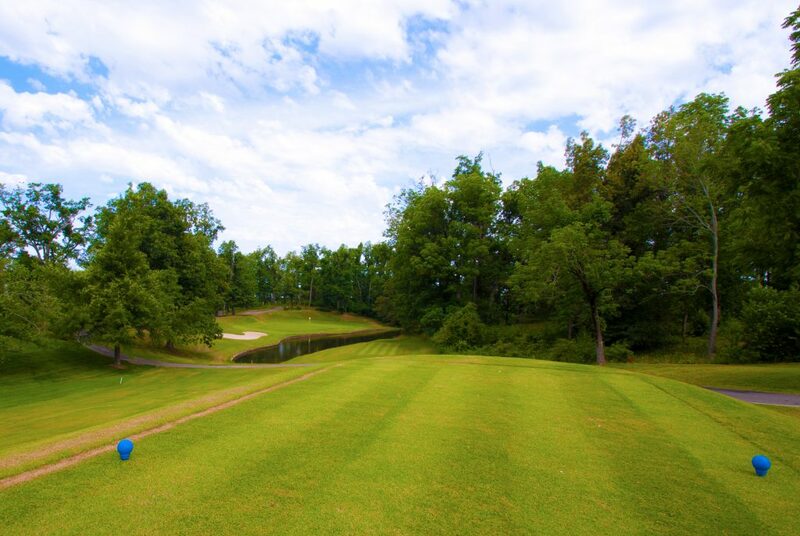 Make sure to keep an eye out for the water short and left of the green which can snag many errant approach shots. 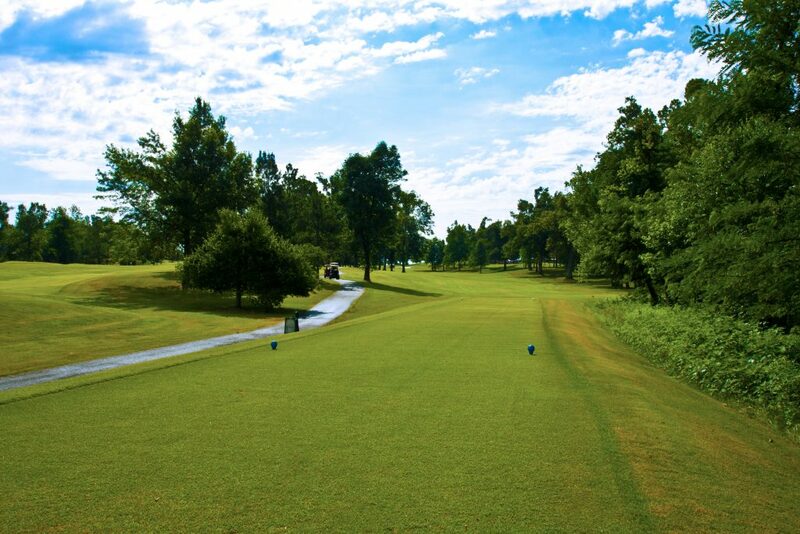 Get your long irons or hybrid ready as you navigate the second of the tough par 3 holes. 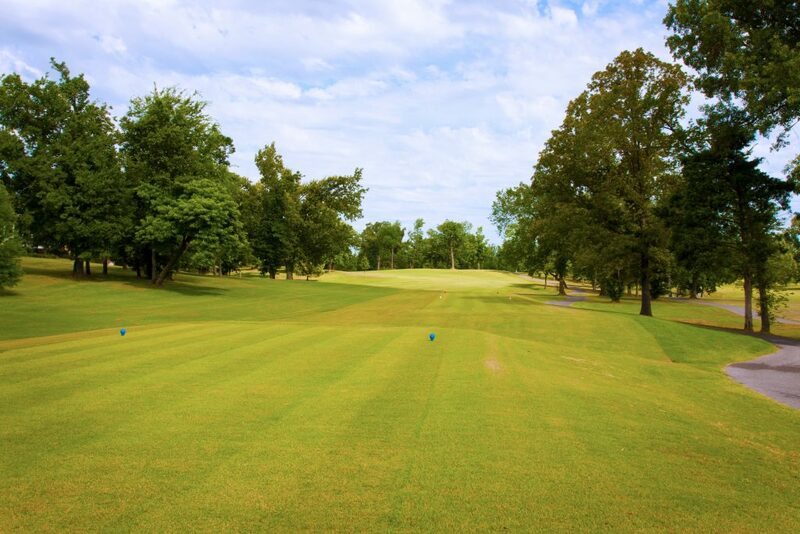 Playing to the middle of the green is a recommended strategy on this long par 3. 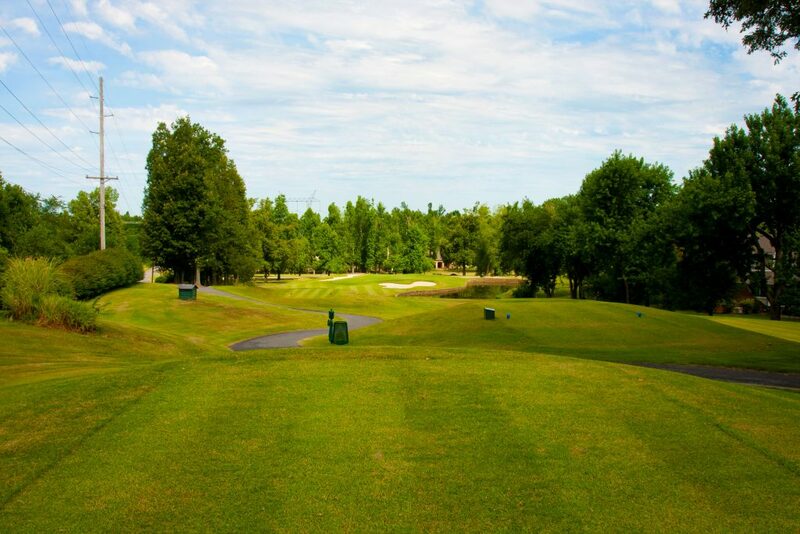 The #1 handicap hole on the course will challenge both your tee shot and approach to the green. 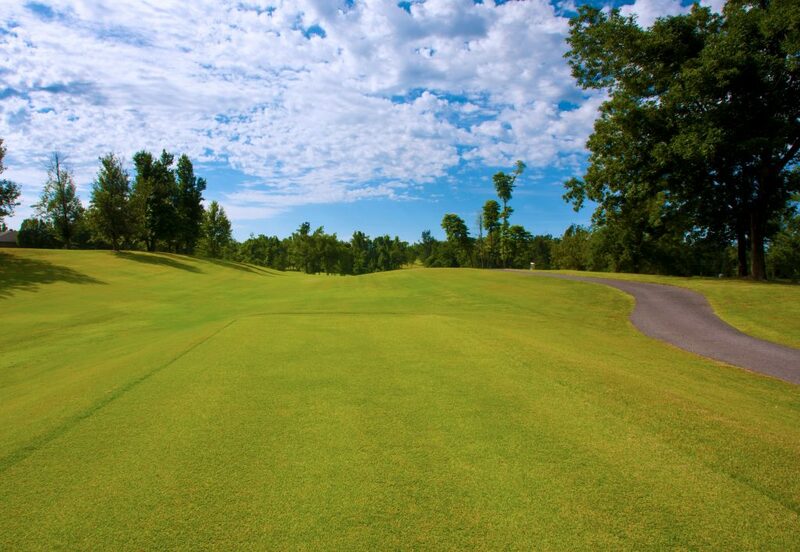 Finding the fairway is a must on this long par 4. 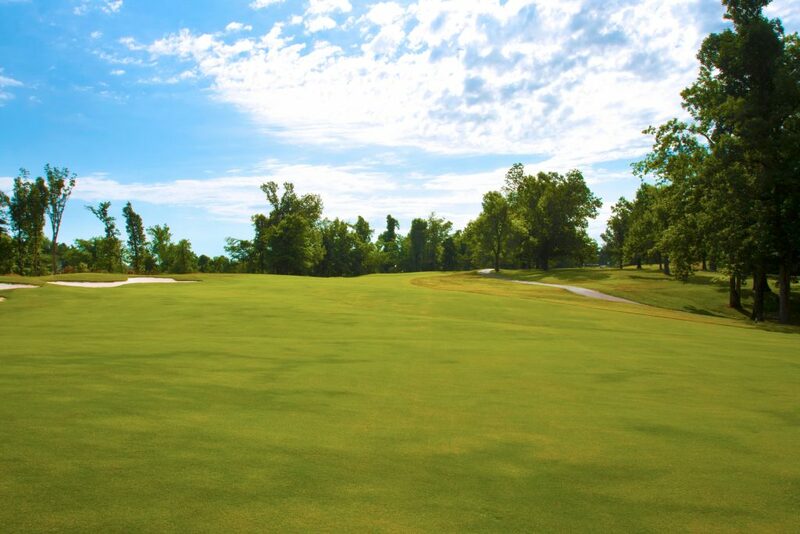 Make sure to avoid the deep bunkers on the front right and left of this large and undulating green. If you can catch the speed slot over the crest of the fairway a short iron or wedge shot will set up your approach to the green. Keep an eye on the pin placement as there are some severe slopes in this green. 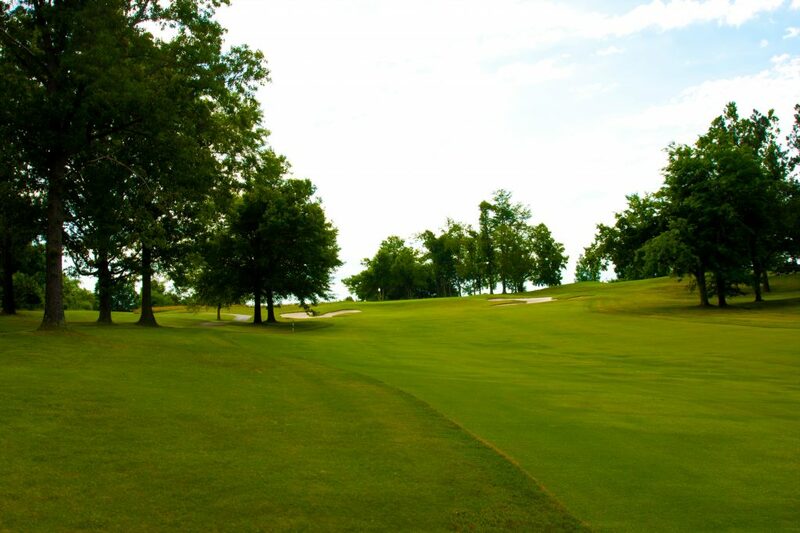 A good drive to the right of the fairway bunker will set up a mid to short iron approach to this green. If you can avoid the greenside bunkers a birdie opportunity awaits. 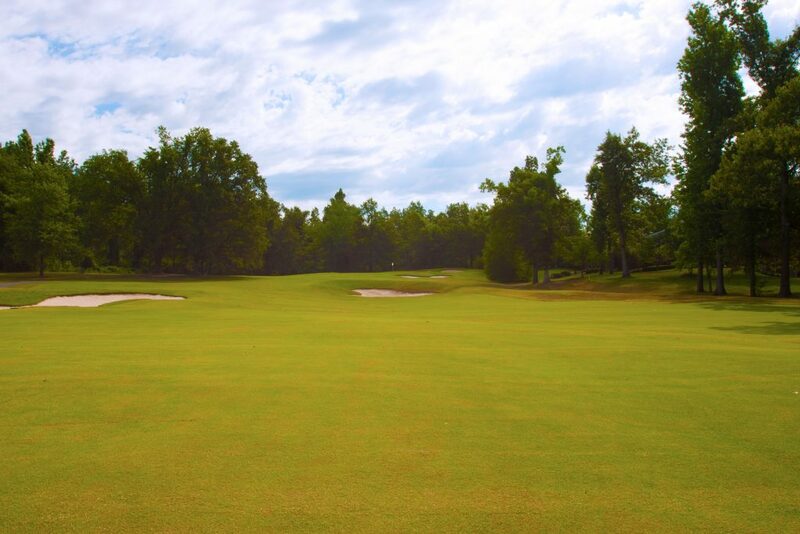 Make sure to avoid the left fairway bunker as this is a very tough angle to approach the green. 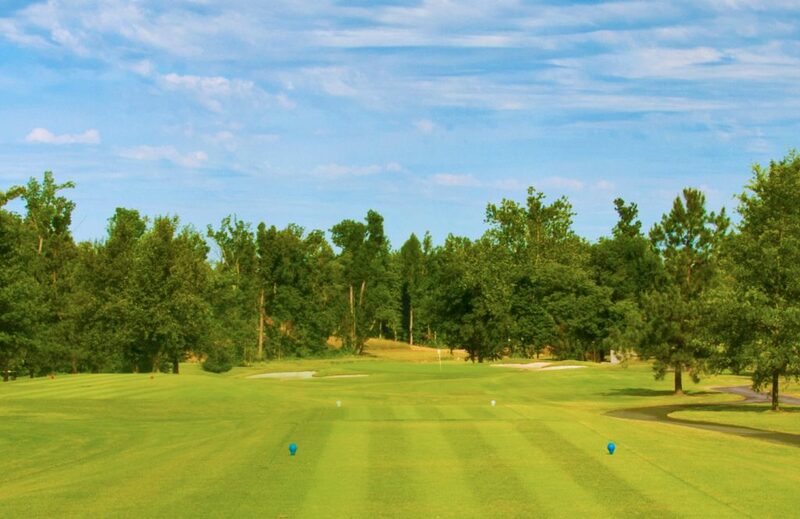 A well-placed approach shot can leave you with a manageable putt. 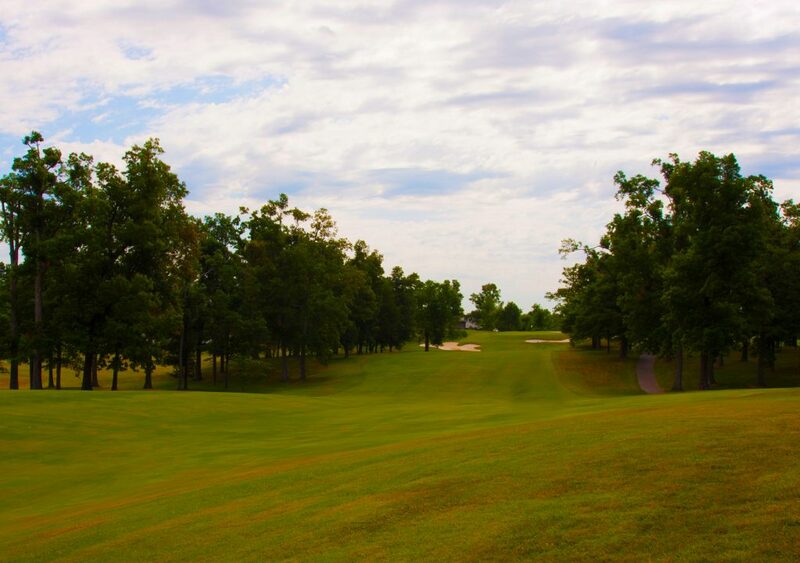 The long hitter can challenge the corner of this par 5 and set up the opportunity to go for the well bunkered green in two. For those looking for the safer route a well placed lay up will offer the best opportunity to position the ball close to the hole. 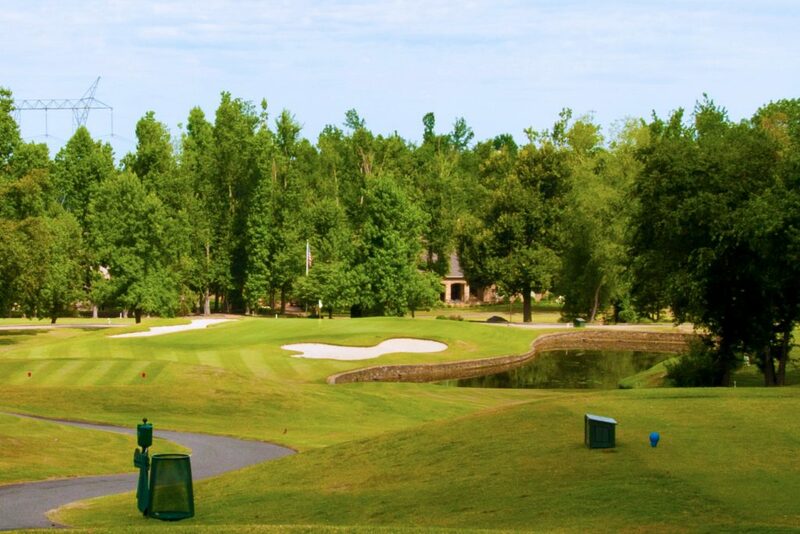 The signature hole offers a challenging shot over water to an undulating green. If the pin is on the right only a precisely struck shot will offer a good result. 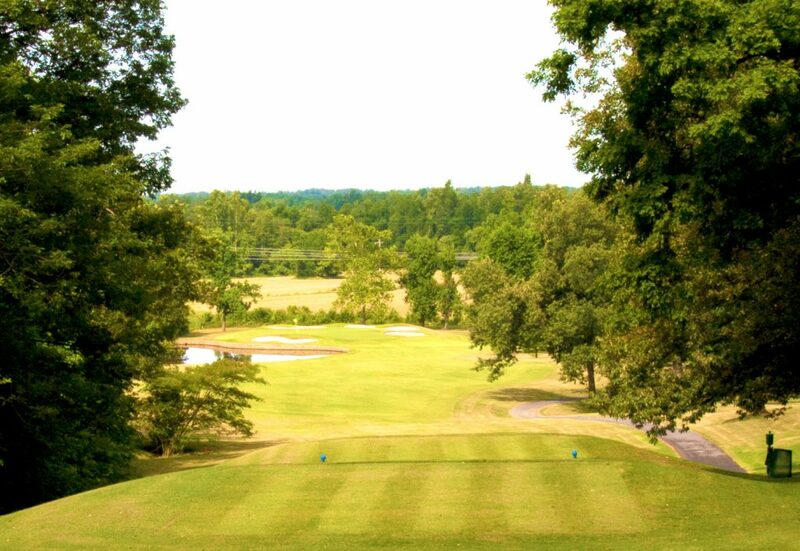 This hole is known as “the toughest par 4 in Western Kentucky”. 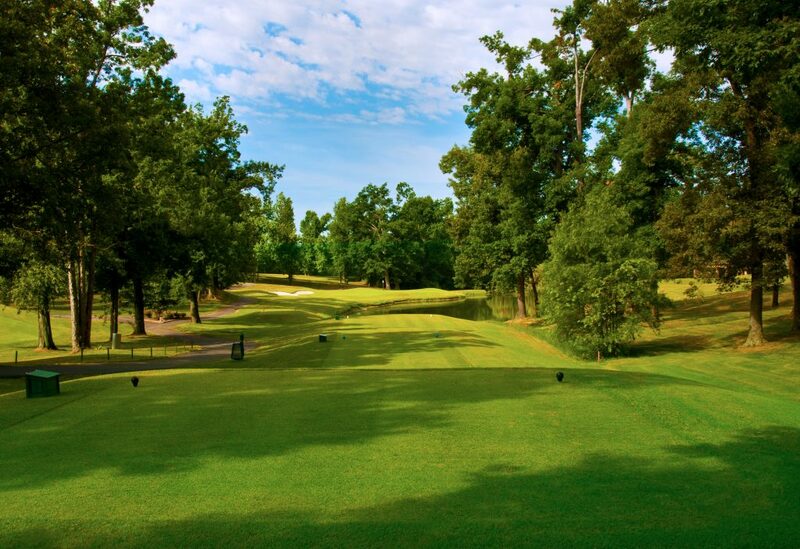 A player can challenge the fairway bunker on the right, setting up a shorter approach. Or you can play safe to the left and short which will set up a long iron approach. 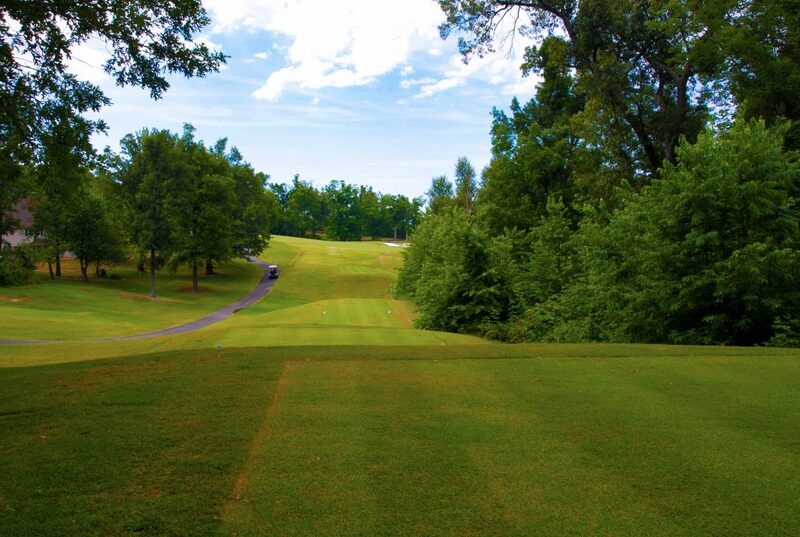 Once the tee shot is in play, make sure to avoid the right side of the green which falls off into a steep slope. 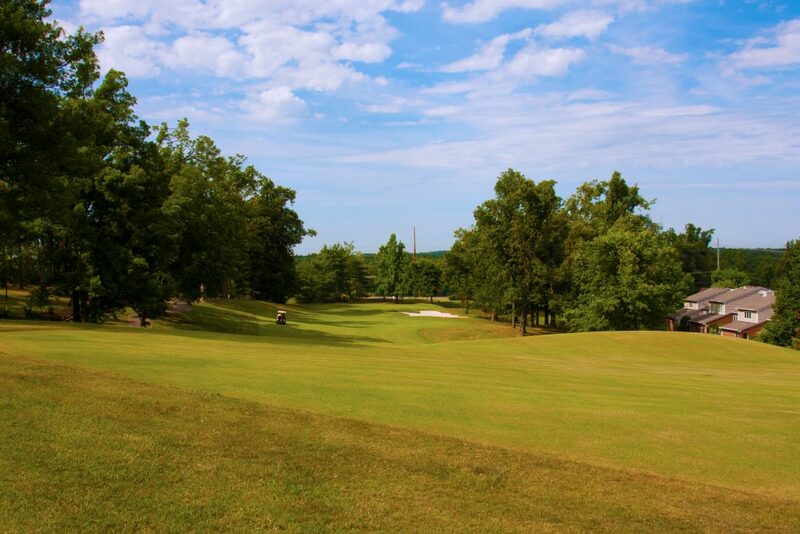 The last of the par 3’s offers a mid to short iron approach with water on the right and series of bunkers on the left. 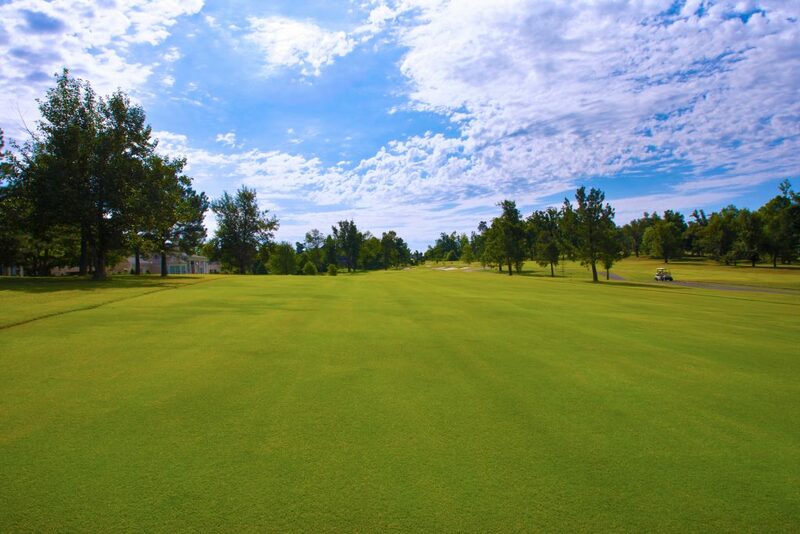 A shot to the middle of the green will offer a player the best chance at an easy par. 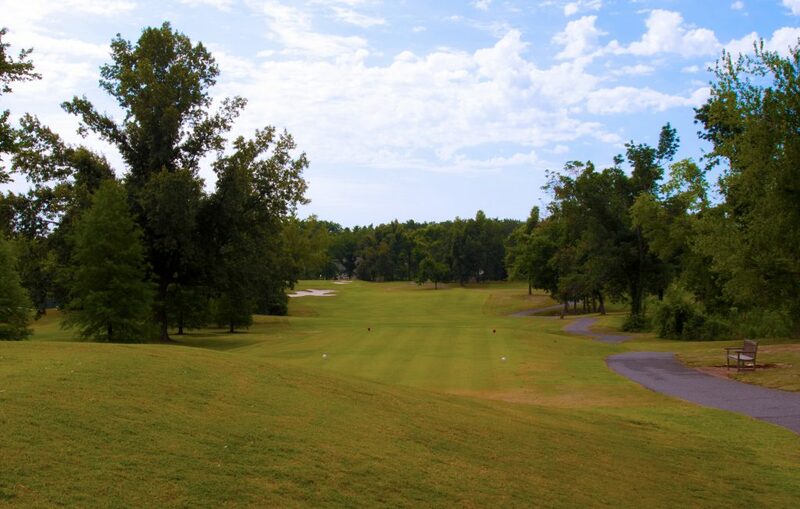 This short par 4 offers the potential to put a wedge in your hands and try to make a birdie. 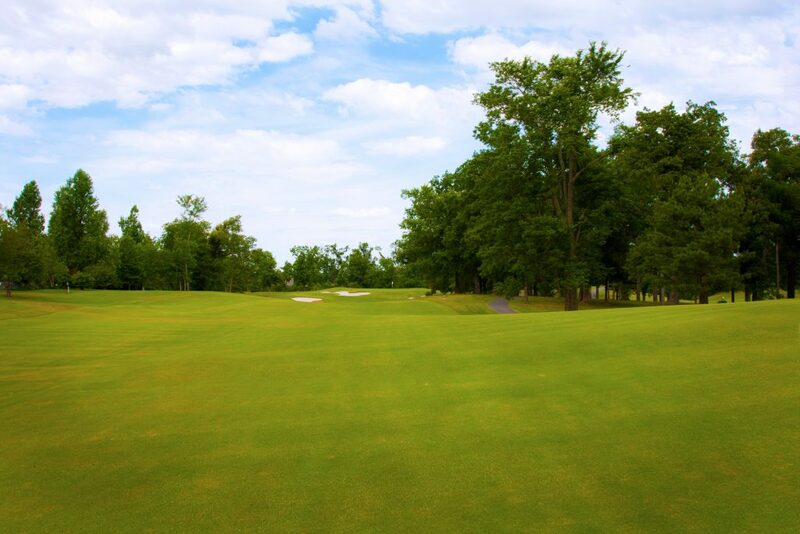 Don’t let the length of the hole fool you though as the green can offer many challenging pin placements. 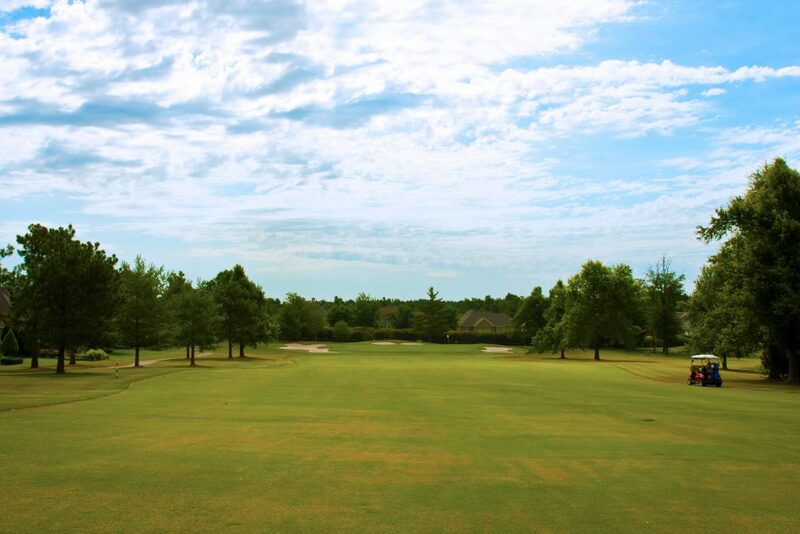 While enjoying the view from the elevated tee make sure to pick the correct club to keep the water out of play on your tee ball. 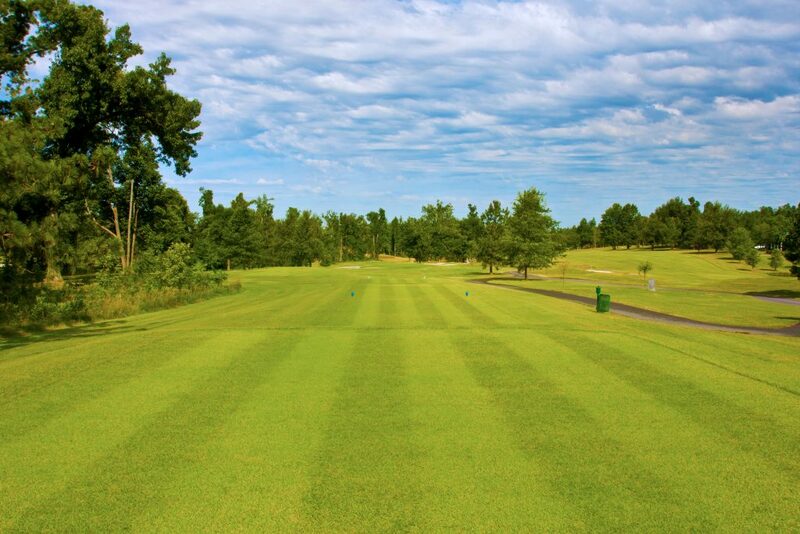 After positioning your tee shot a challenge awaits in the approach to this greens complex. 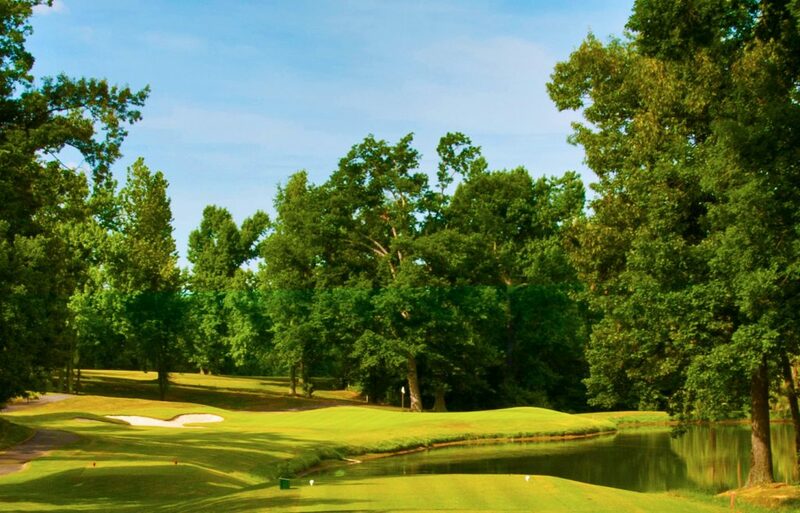 The long hitter can challenge the fairway bunkers and put a shorter club in their hand, while the safer play is to play out to the left of the cavernous fairway bunkers. If the pin is on the front of the green make sure to stay below it at all costs. 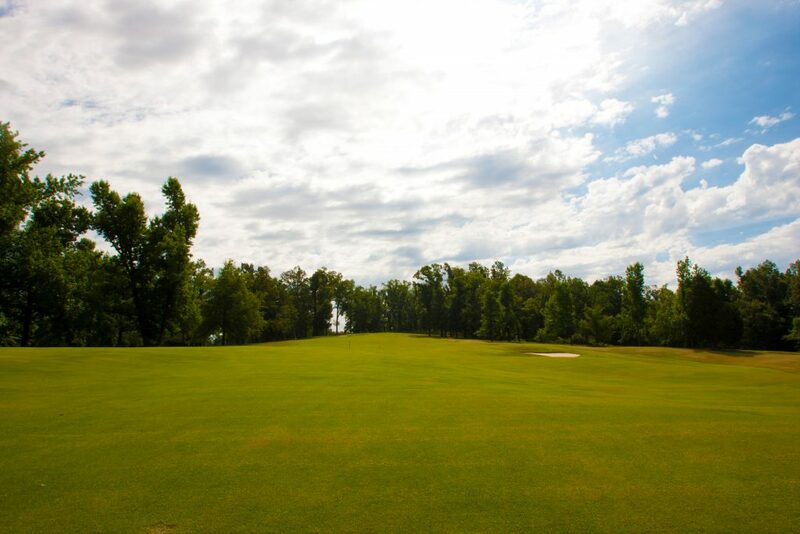 Birdies and eagles await those who can bomb a tee shot into this fairway. 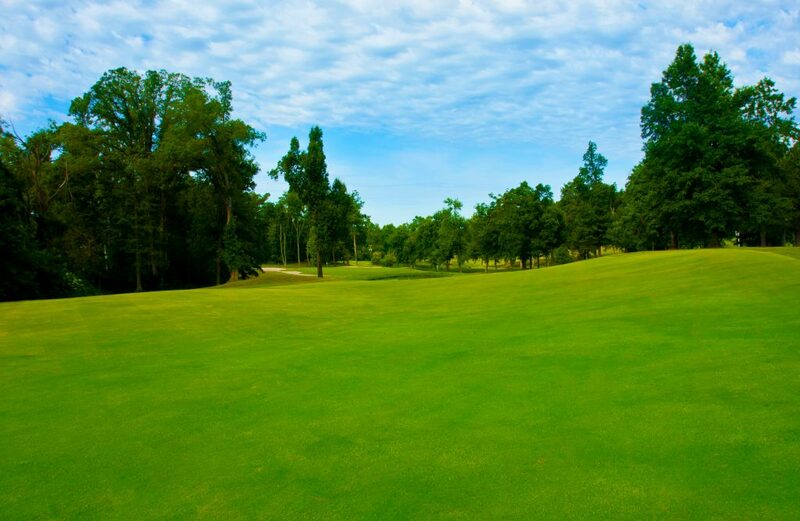 The aggressive player is rewarded here as the large green will accept a long approach shot. 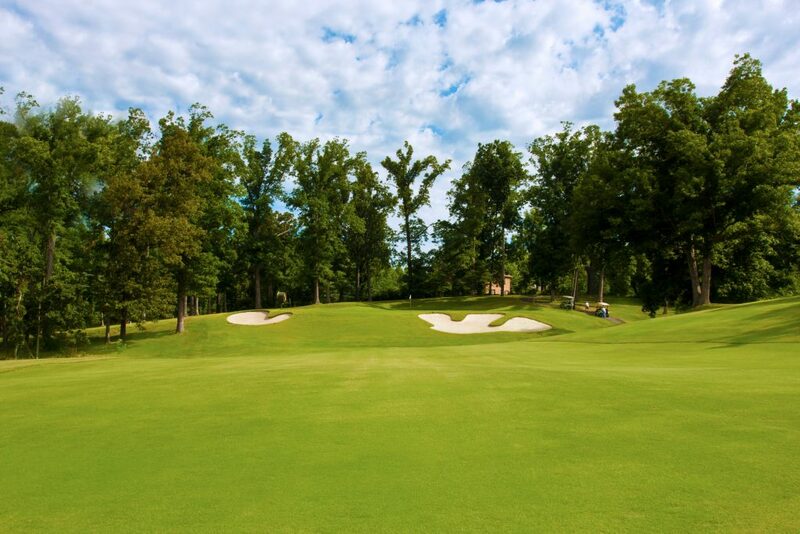 Make sure to avoid the multiple greenside bunkers which can spell trouble for golfers of all abilities.